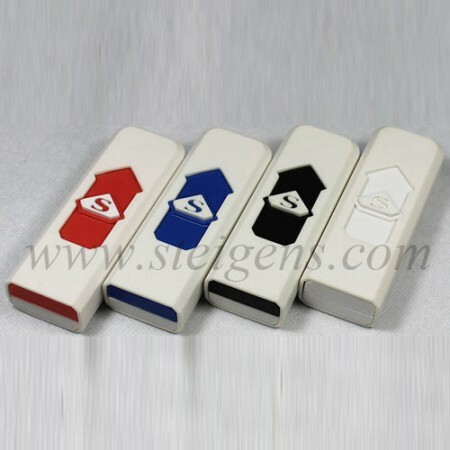 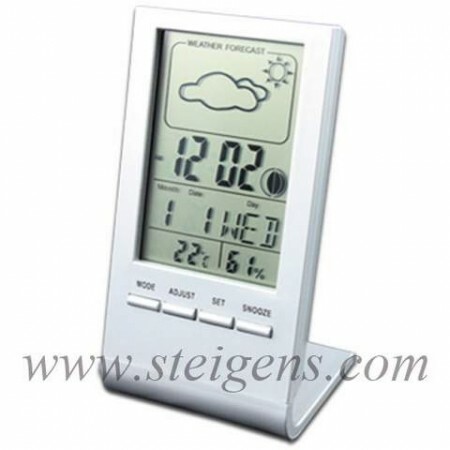 Steigens provides a collection of corporate gifts and electronic Gift promotional Products in Dubai. 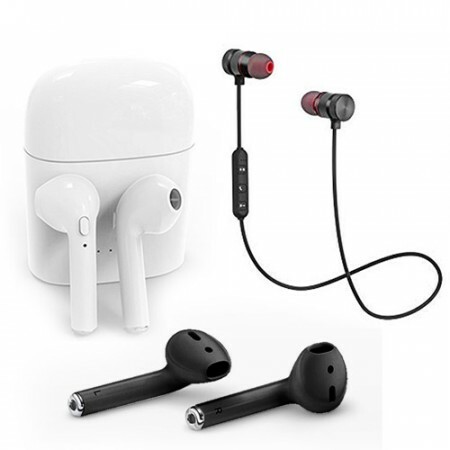 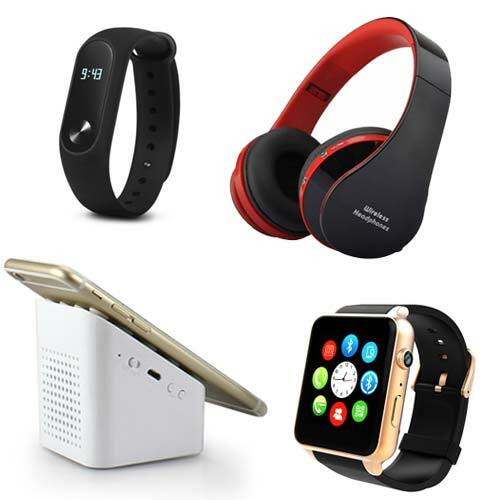 We have a variety of Electronic gift categories such as a headset, mobile USB fan, Keyboard cleaner, Smartwatches, earphones etc… These business gifts are high-quality materials and cost-effective. 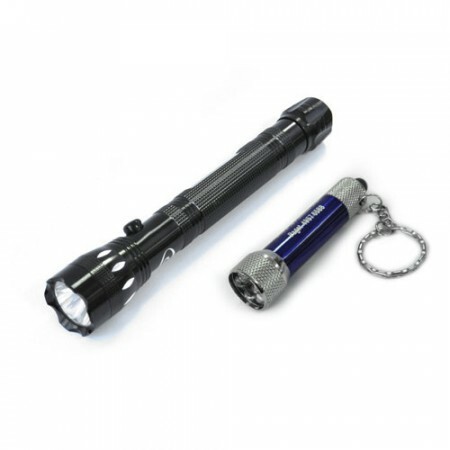 We create your corporate gifts with logo through engraving of these Promotional gifts and it will help to advertise your business effectively. 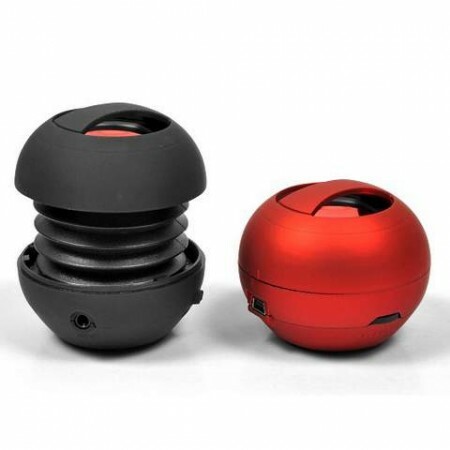 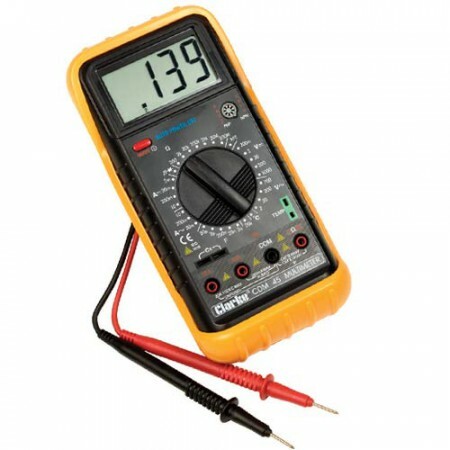 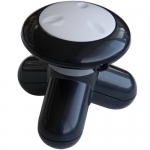 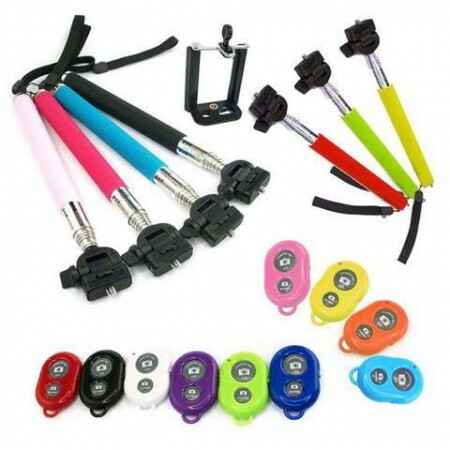 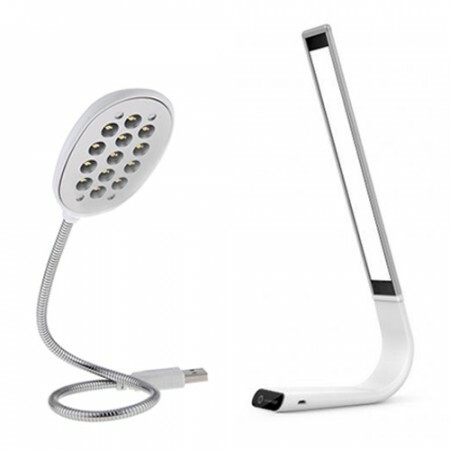 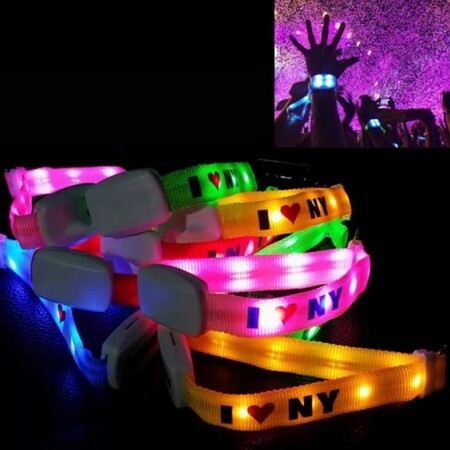 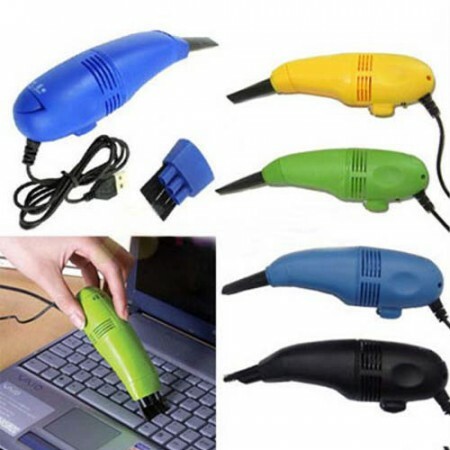 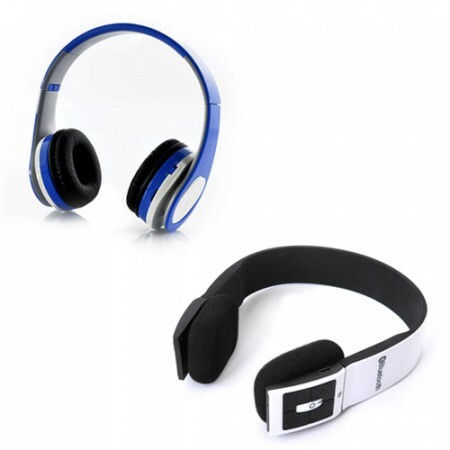 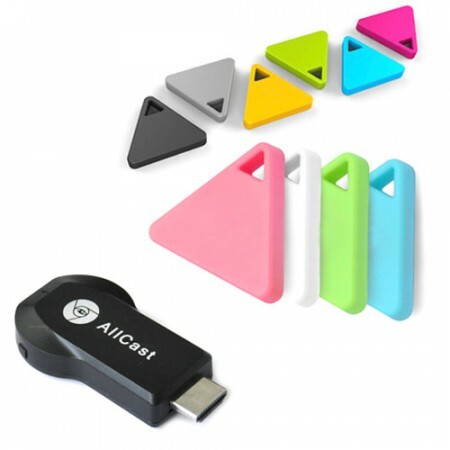 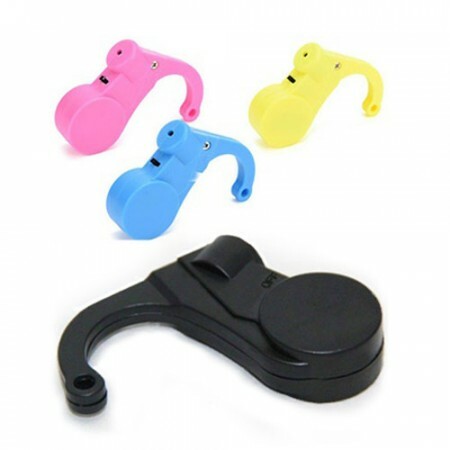 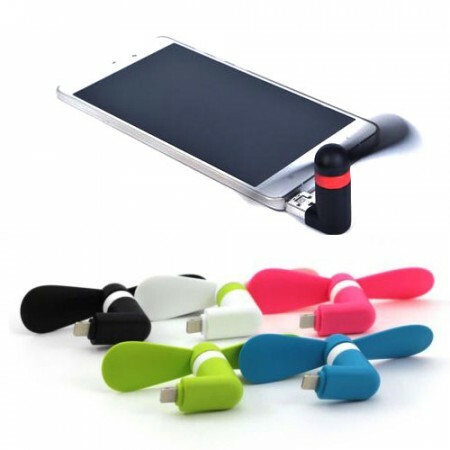 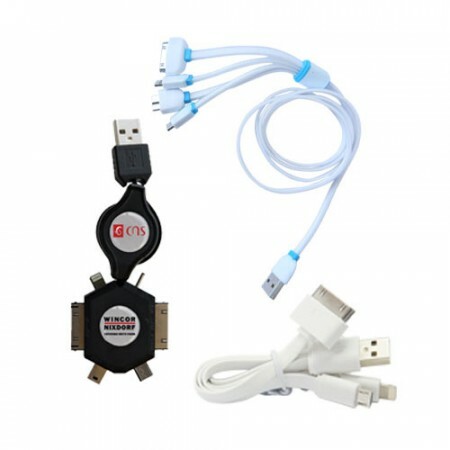 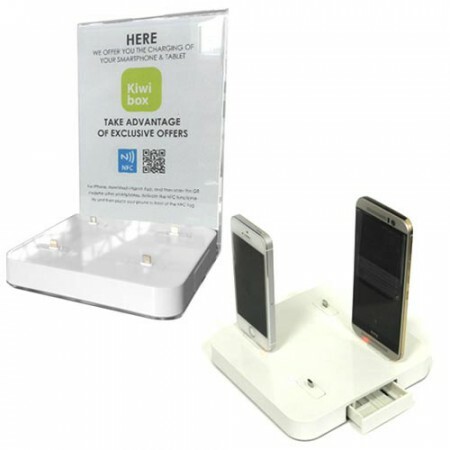 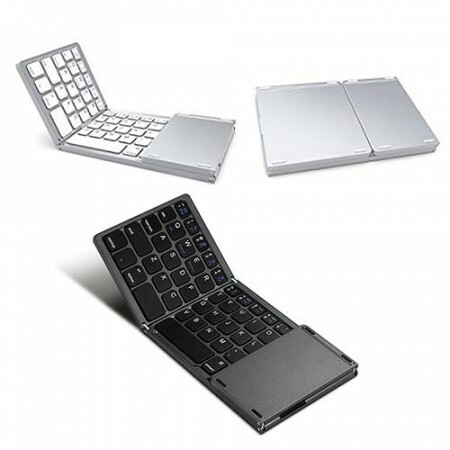 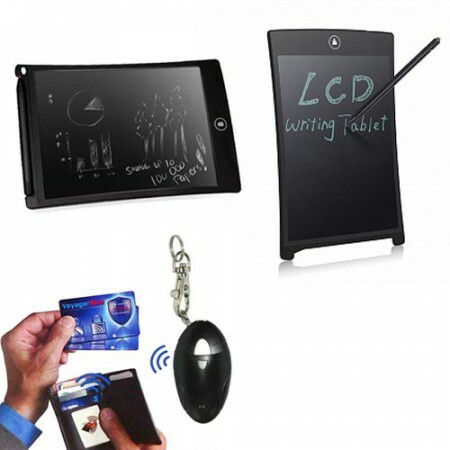 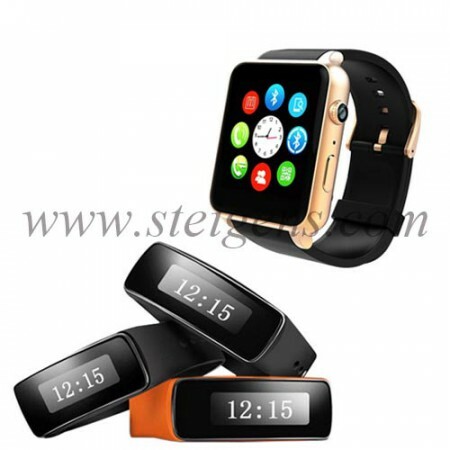 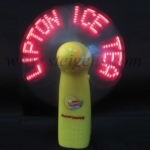 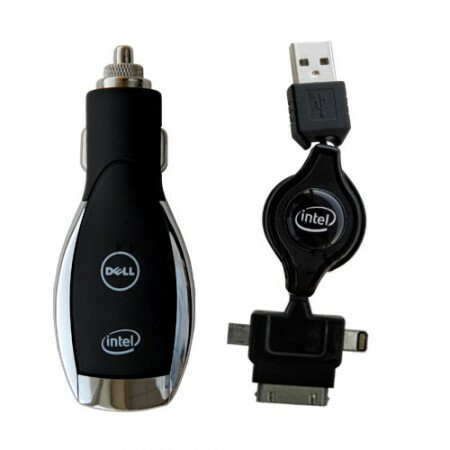 The electronic gifts are efficiently working and very comfortable to use for your customers.